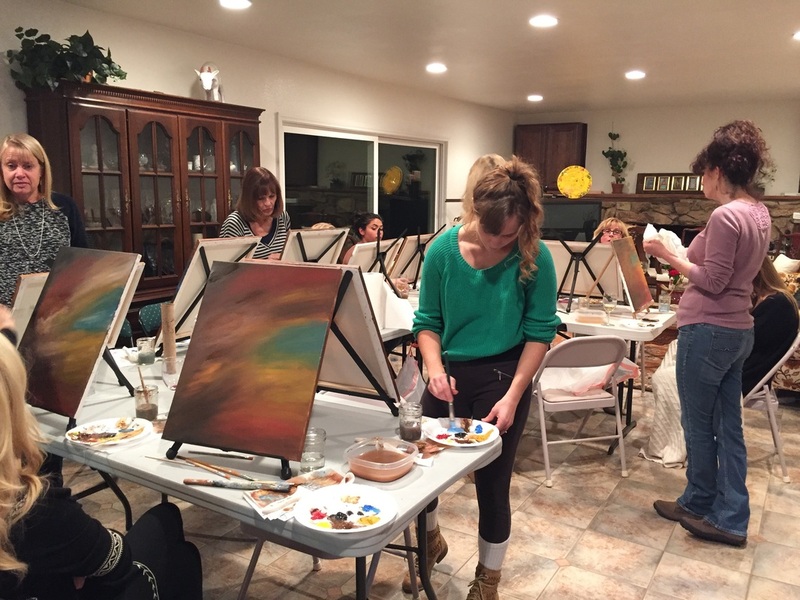 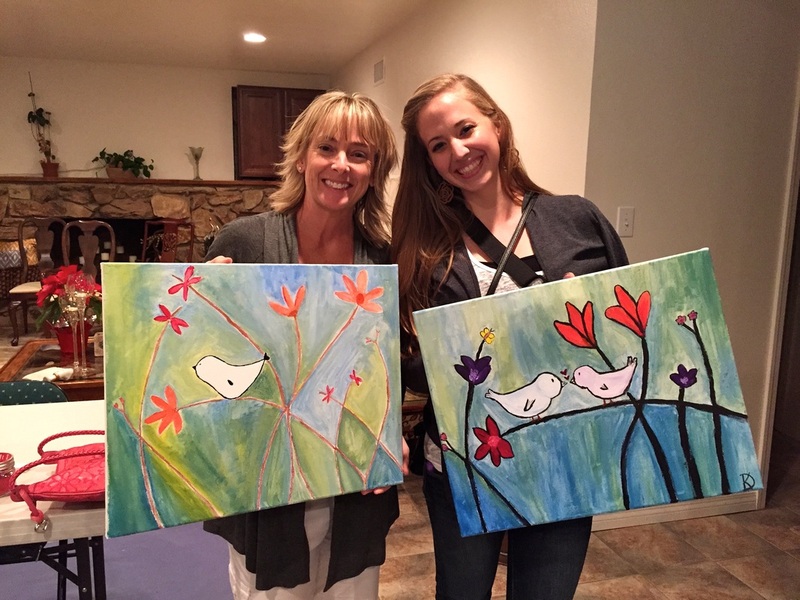 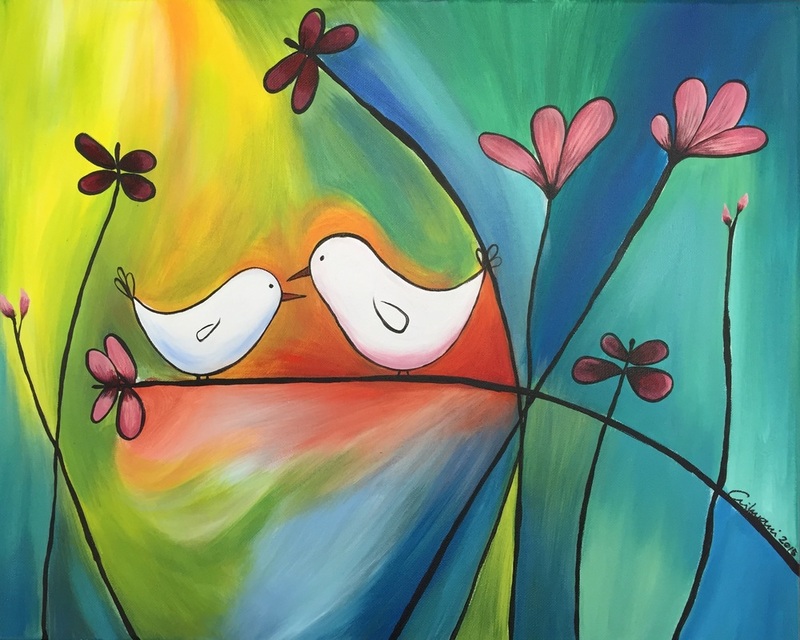 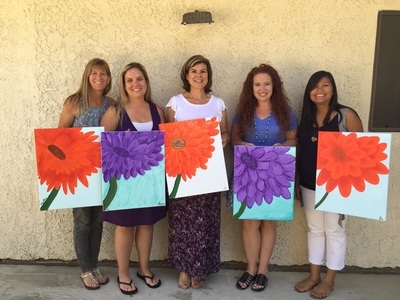 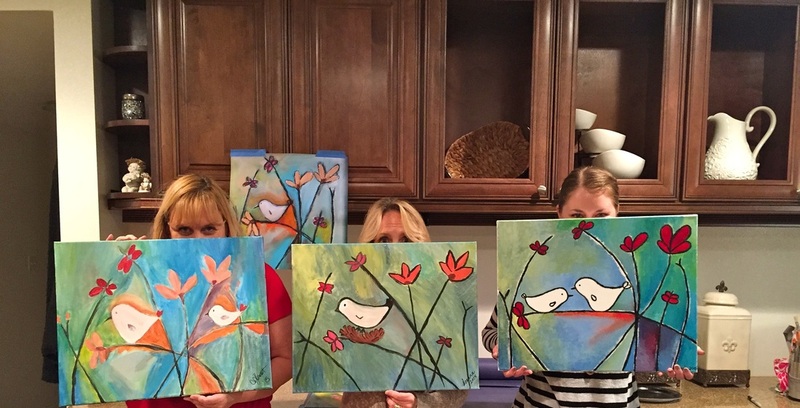 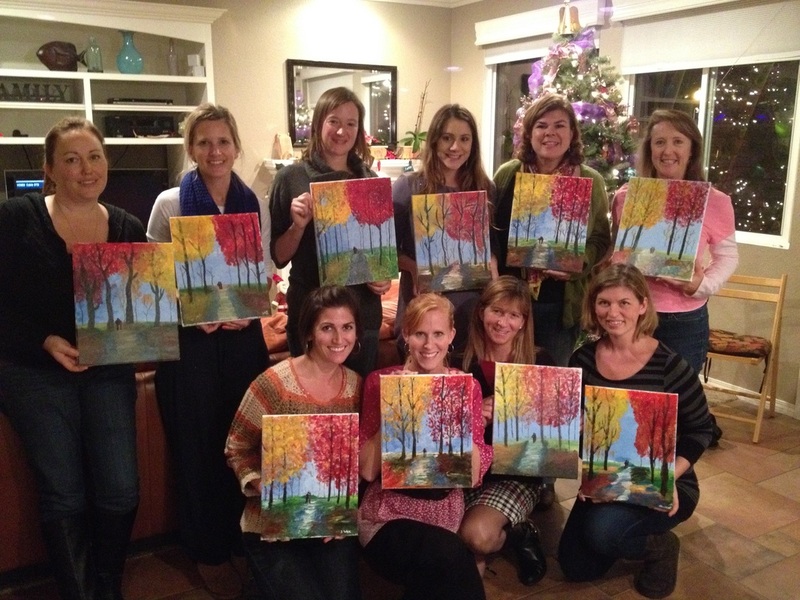 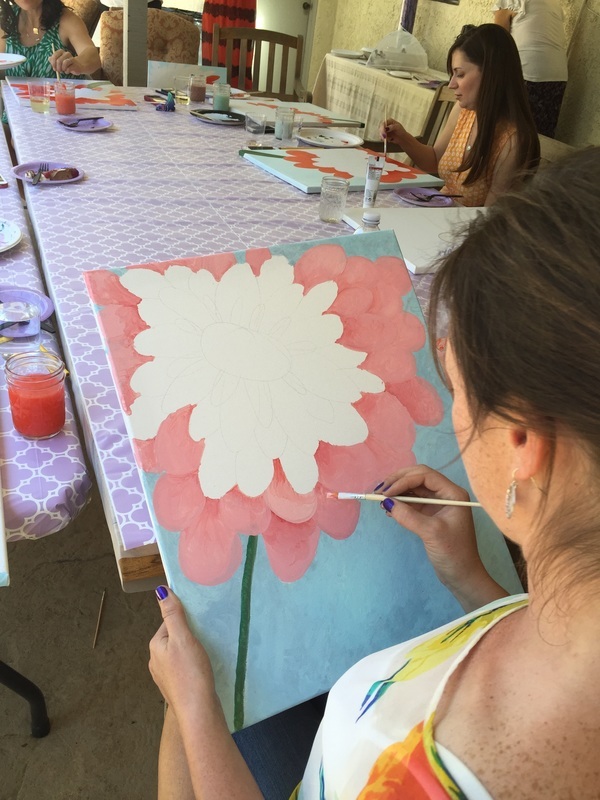 Offering a 3-hour painting party in the comfort of your home, accompanied by your closest friends, your party will learn to create a one of a kind masterpiece. A little nervous about painting? 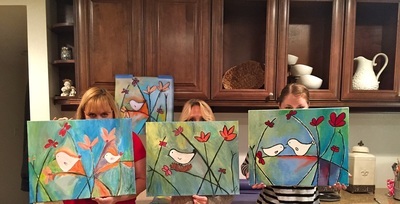 That’s quite all right! 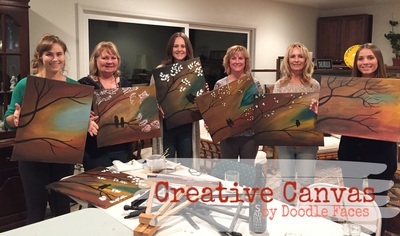 The artist will guide you step by step to help you create you own interpretation of a painting of your choosing. 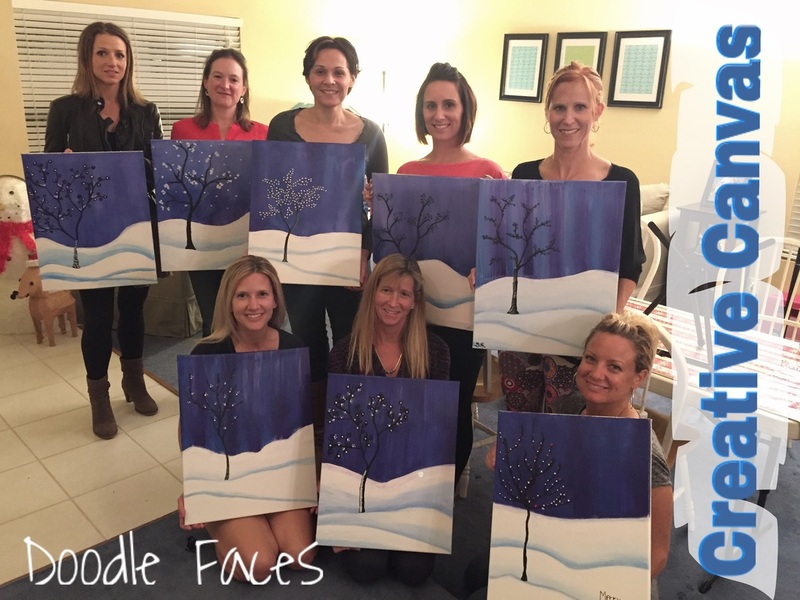 You and your friends will have a fun evening and everybody goes home with their own unique creation!